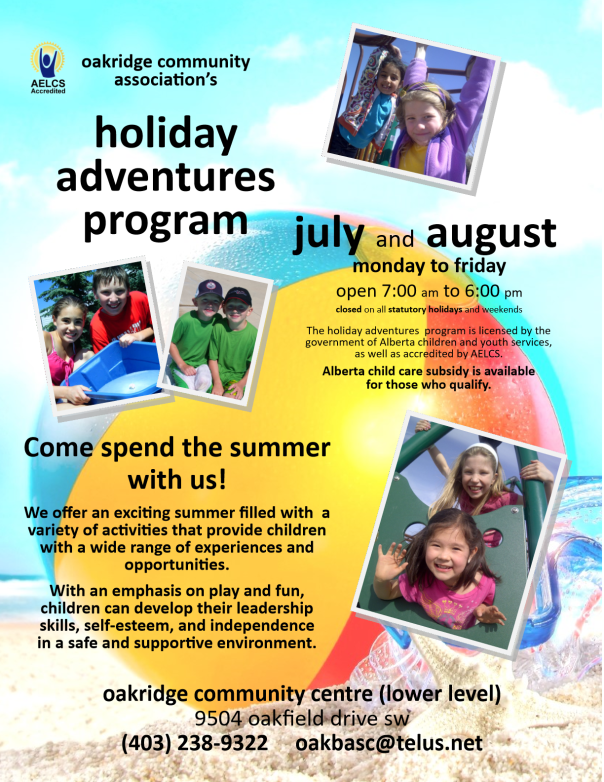 Note: Variety Alberta supports children who are facing physical, developmental, emotional or learning challenges, through education, advocacy, and community outreach. Variety Alberta built Variety Park in 2002 as the City of Calgary’s first barrier free playground and spray park. Through a major fundraising effort that raised $1.4 million dollars at this time, this community park was built to support children living with mobility restrictions in Calgary. 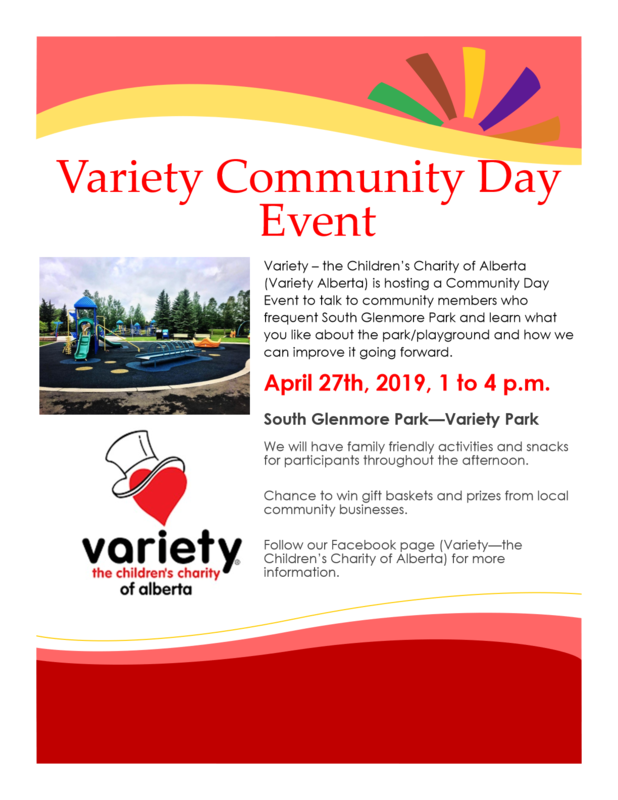 In 2017 Variety Alberta upgraded and expanded Variety Park to have more accessible and inclusive play spaces with updated playground and sensory play equipment to provide a more inclusive play environment for all community members. 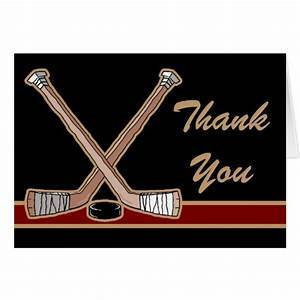 A big warm thank you to Gerry Stoddart and Dale Evans for building the outdoor rink this year, even though it didn’t want to get built!! Once built these two unfailingly tried to keep the snow off of it so kids could get some shinny time in and Grass Roosts Hockey could proceed on Thursday nights! Also, we would like to thank the following volunteers that facilitated the Family Day Free Skate: Gordana and Alex Bojko, Chad and Cole Gobel, Lisa Deboer, Jennifer Scholten, and Marilyn Sharpe! 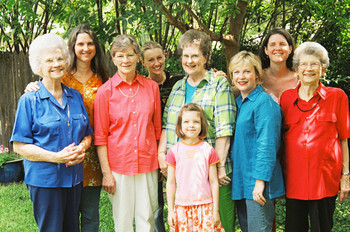 Look for monthly articles here from your Oakridge Community Association Board Members. Wow, Spring is finally here! Hopefully we can all get outside and enjoy this warmer season in and around Oakridge. This brings me to our next Board member profile: Marty Scholten. Marty is a father of 3 great kids and is always around to help a friend, kick around a soccer ball with friends or to head outside to play. Marty is one of those people who takes the time to enjoy his surroundings and explore. 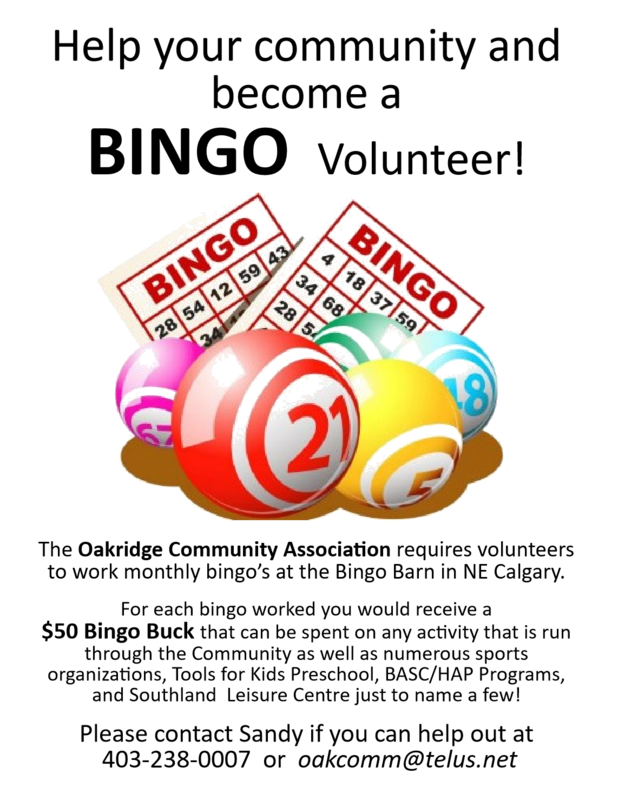 When did you join the Oakridge Community Association Board? I joined the board in the fall of 2015. I wanted to give back to the community and help out in whatever way I could. I was also interested in seeing Oakridge get a community garden and implement solar power at the community centre. How long have you lived in Oakridge? What do you love most about Oakridge? I love how Oakridge is a mature community with large trees and and is still situated on the edge of the city. 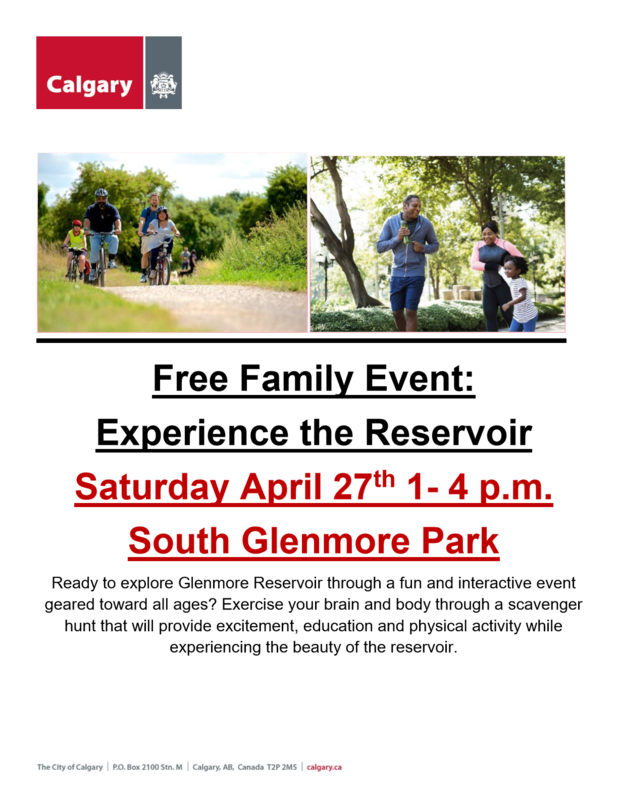 I also really love our proximity to the Glenmore Reservoir and Fish Creek Park, which are each great inner city nature reserves. What do you see as some of the challenges facing Oakridge right now? What do you hope to accomplish in the next year with the Board? Oakridge is undergoing a lot of change with the ring road bringing development to the west, Co-op undergoing new development, and at the same time South Glenmore Park expanding recreational opportunities. 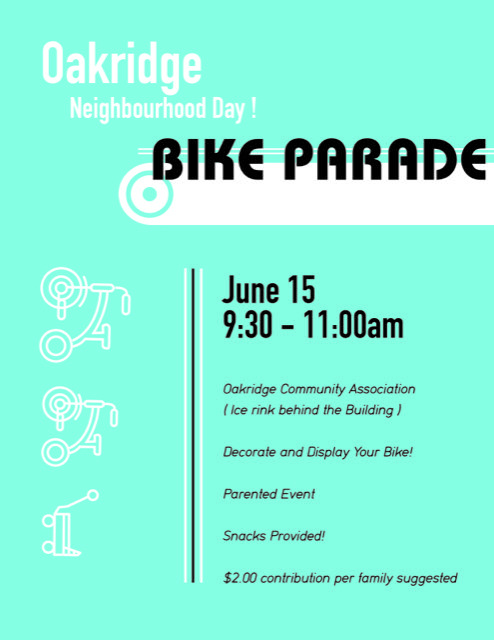 I look forward to continuing to learn about all of the developments and changes that are affecting Oakridge and I hope to see Oakridge residents’ continue to grow in community spirit and in pride in this wonderful community we call home. 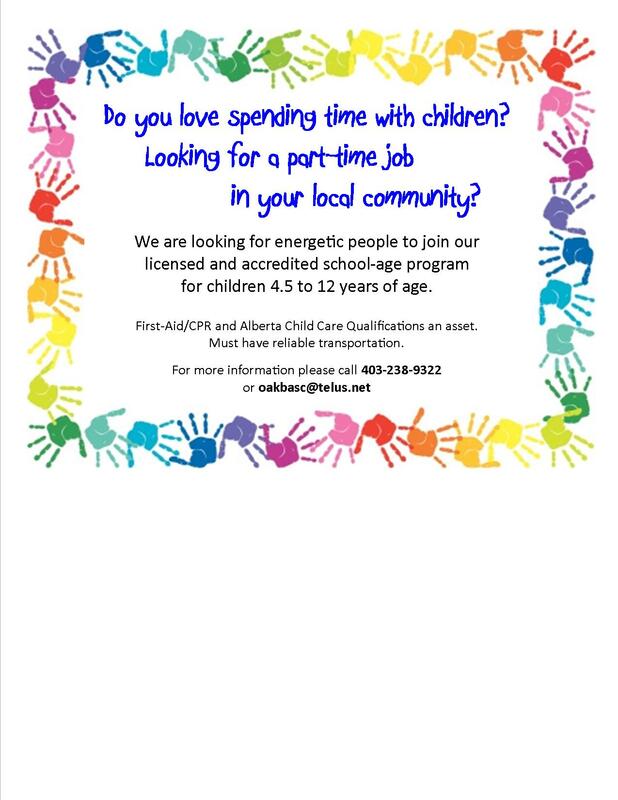 Oakridge Seniors Initiative is taking off! Our recent real estate & law seminar had more than 30 attendees. Our men’s and ladies coffee times provide an opportunity for seniors to get to know each other across the community. Men meet at Palliser Diner 11:30am Thursdays & ladies 10:30am Tuesdays Oakridge Coop Coffee Shop. Our next event: Wednesday March 27, 1:30pm, at Oakridge Community Centre covers Universal & Affordable Design principles to keep our homes safe as we age in place. Numbers are limited to 50, registration is required. 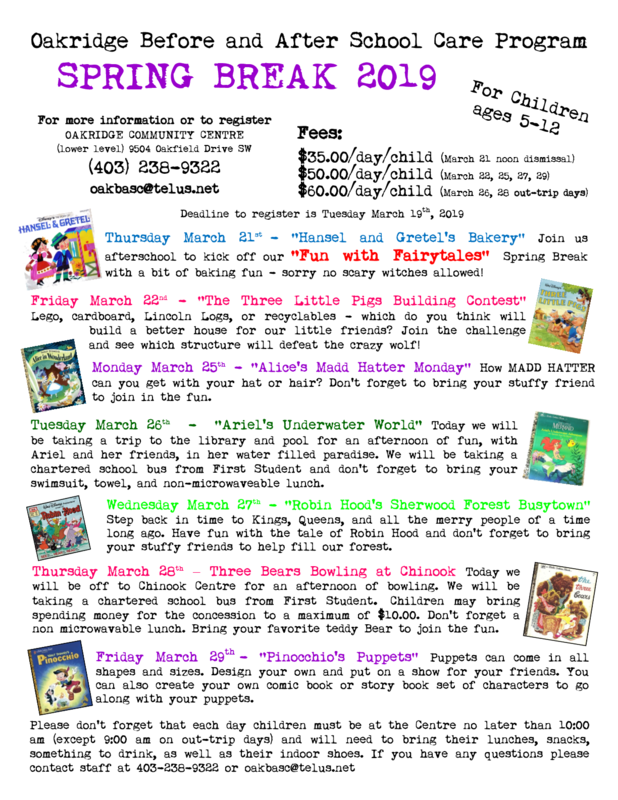 A Spring Fling & lunch event is planned for Wednesday April 24th. 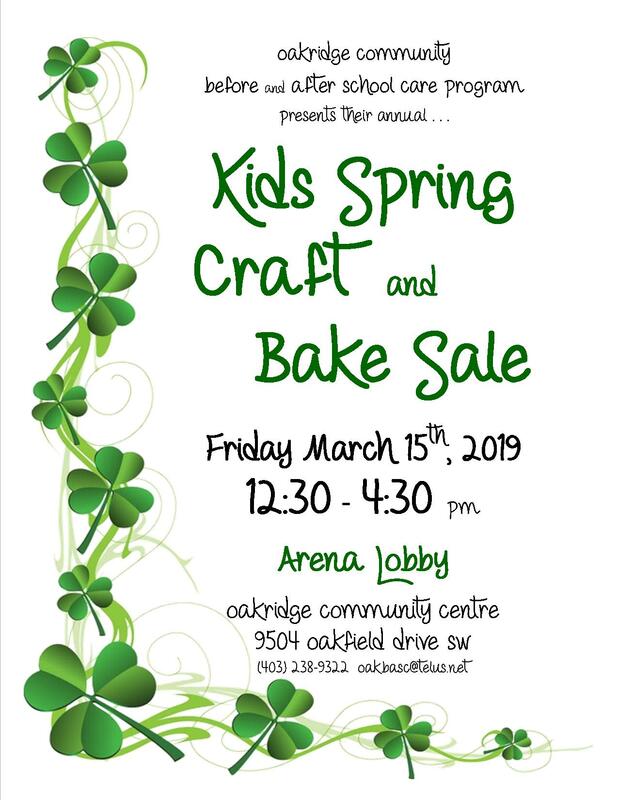 We continue to build a strong relationship with Oakridge Community Association. Seniors are valued members of our society. They are the carriers of history who have shared their knowledge and wisdom and who have helped to lay the foundations of modern society. They are often beloved members of our family—our grandmothers and grandfathers, our aunts and uncles, our parents, and other relatives. They are our former teachers and sports coaches. They are our neighbors and friends. They are retirees and veterans who dedicated themselves, through hard work and military service, to help ensure freedom, liberty, and a promising outlook for future generations. The significance of supporting seniors in your community extends beyond an expression of kindness. The Celebrate Spring event, coordinated by h!p in collaboration with Bow Cliff Seniors, not only expresses heartfelt appreciation for our elderly citizens, but is an important form of outreach that engages seniors in an impactful way. Help h!p to Celebrate Spring by donating a treat, homemade craft, or handwritten card, which will be passed on to a senior as a personalized expression of gratitude and friendship. This simple gesture fosters important social ties and helps to build trust, connection, and participation in the senior population with their surrounding community. Building meaningful connections has been proven to stimulate happiness and health—essential elements for all of us to live a vibrant and fulfilling lifestyle. There are many ways to reach out, assist, and show your appreciation and respect toward seniors, not only through designated agencies and coordinated activities, but through personal acts of support toward an elderly neighbor or friend. It can be as simple as volunteering to shovel snow from their driveway or offering a helping hand with challenging yard work. It can be walking their dog during the winter months or stopping by for a friendly visit and a cup of tea. You can also contribute to the elderly community while doing something that you love. For example, if you play the piano or violin, you can reach out to local nursing homes about opportunities to play at a residence for a special occasion or on a regular basis. By finding a way to assist seniors in your community, you may be able to make a valuable difference in a person’s life. H!p encourages you to show support and appreciation of seniors by taking part in our Celebrate Spring event. 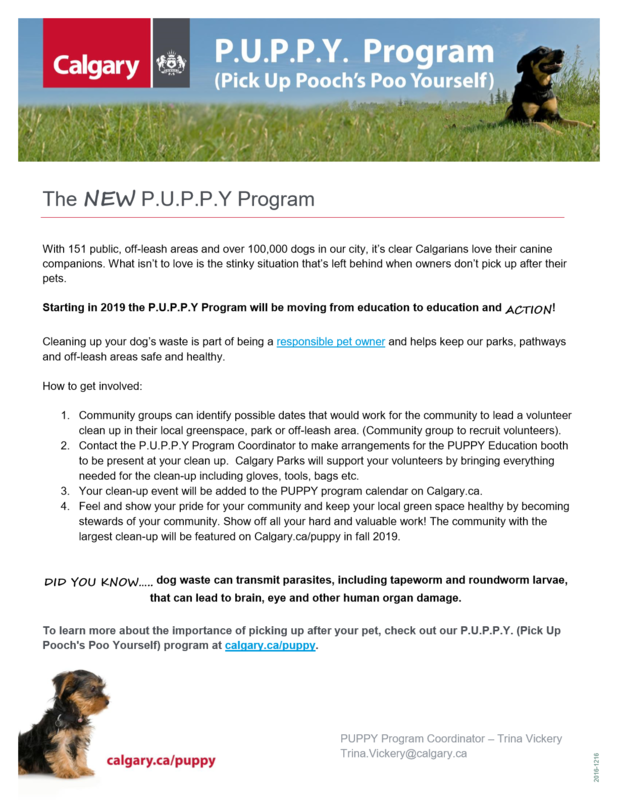 Contact h!p to find out more on how you can get involved at hip@shaw.ca. H!p also wants to hear about how you engage with elders in your community and express gratitude, respect, and consideration toward these valued members of our society. Send us a piece of cherished life advice or a special anecdote you learned from an elder. And don’t forget to post your thoughts on the h!p Facebook page! the OCA is not responsible for, and disclaims liability for damages arising out of use, reference to, or reliance on information contained within the site. The OCA does not endorse links to other sites or parties, or their services.